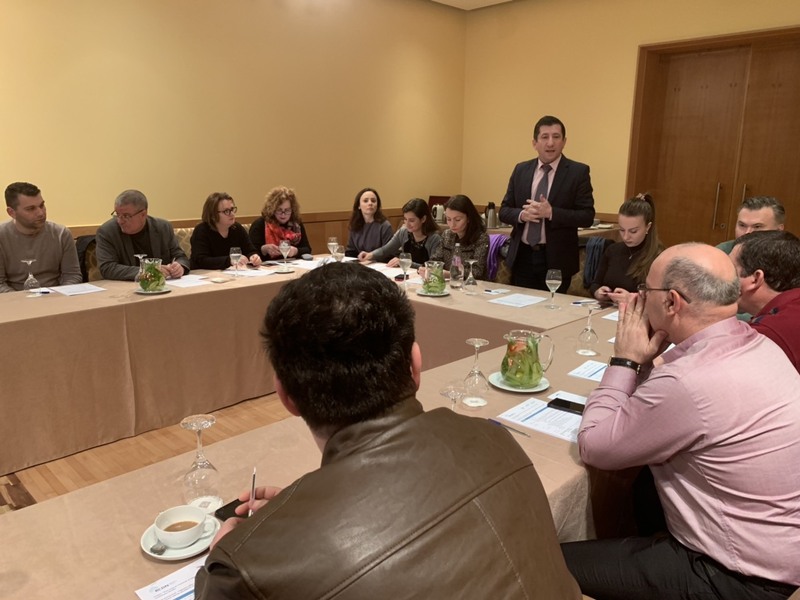 On 25 January 2019, in Tirana, Albania, SHUKALB and Association of Albanian Municipalities (AAM) organized the Regional Capacity Development Network for Water and Sanitation Services (RCDN) promotional event “Efficient organization and effective management of Water Supply and Sewerage (WSS) services through investment planning”. This was the first activity organized in Albania by SHUKALB and the Association of Albanian Municipalities, in the framework of the RCDN Project. RCDN’ s objective is to increase the efficiency and effectiveness of water utilities in the Western Balkans, contributing to provision of better services for a larger numbers of population groups getting access to drinking water and sanitation services and meeting the EU standards. RCDN targets 16 Local Government and Public Utility Associations in 6 project countries (Albania, Bosnia and Herzegovina, Kosovo, Macedonia, Montenegro and Serbia), while the final beneficiaries are the top and middle managers from municipal and water utility companies. RCDN project is financed by the State Secretariat for Economic Affairs (SECO) and Federal Ministry of Economic Cooperation and Development (BMZ). 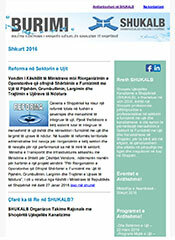 The aim of the event was to inform different actors of the water sector in Albania, mainly municipalities and water utilities, about the opportunities provided through RCDN and to open a debate at national level on the importance of efficient organization and effective management of water and sanitation services through investment planning, as well as the important role of capacity development. 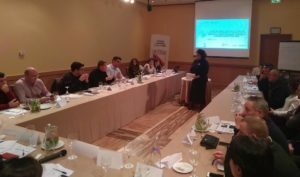 The event was attended by representatives of 14 municipalities and water utilities, Albanian Water Regulatory Authority, GIZ representatives in Albania, AAM and SHUKALB, and was moderated by Nevila Xhindi, Freelance Expert. The moderator introduced to the participants the RCDN project, its benefits as well as the capacity development products available for the staff of water utilities as well as local government. Besides the presentations, the agenda included interactive discussions among the participants on different matters concerning the water sector. Discussions supported the needs targeted by the RCDN products when it comes to business plan preparations, asset management, energy efficiency, water loss, customer service, water governance, etc.